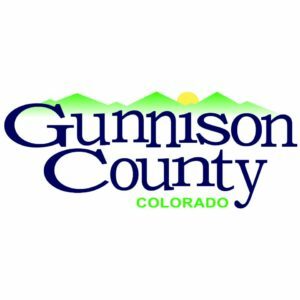 Montrose, Colo. – Stage 2 Fire Restrictions on public lands managed by the Bureau of Land Management (BLM) Gunnison and Uncompahgre Field Offices will shift to Stage 1 Fire Restrictions at 12:00 p.m. on Monday, July 16, 2018. 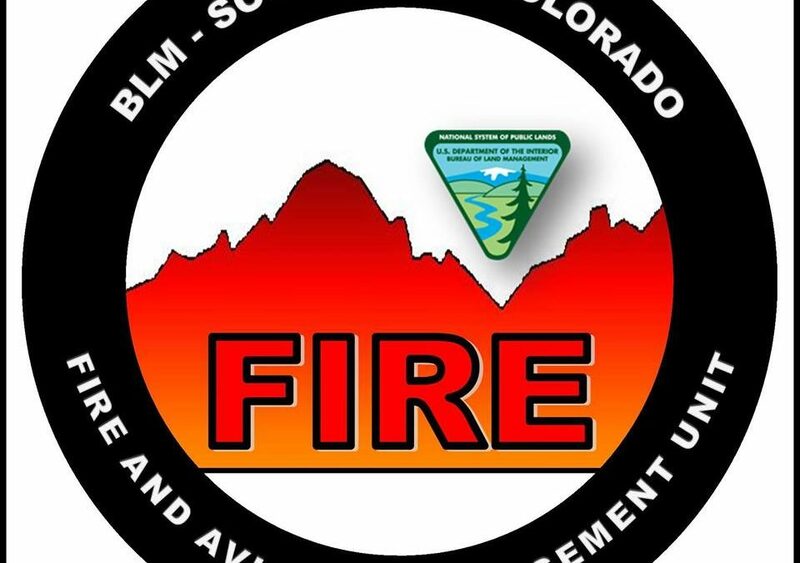 These changes do not affect the BLM lands in portions of the Gunnison Field Office in San Juan and Hinsdale counties which were excluded from all prior fire restrictions on Friday, July 13, 2018. 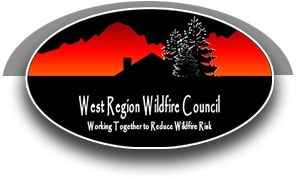 The decision to lower fire restriction levels is in response to scattered moisture received throughout the area. 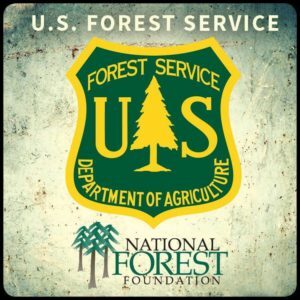 Under Stage 1 Fire Restriction the following stipulations will be in effect on BLM-managed lands. 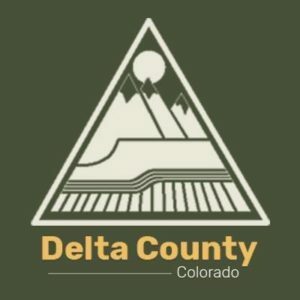 Building, maintaining, attending, or using a fire, campfire, or stove fire except within a permanent constructed fire grate in a developed campground or recreation site, or an improved site. 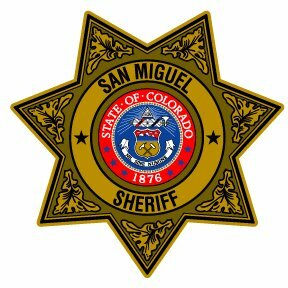 Smoking, except within an enclosed vehicle or building, a developed recreation site, or while stopped in an area of at least three feet in diameter that is barren or cleared of all flammable materials. 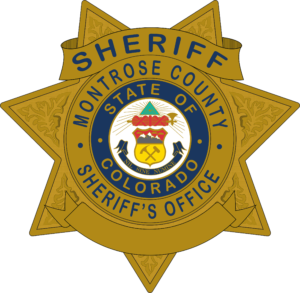 Using fireworks, tracer ammunition or other incendiary devices. Leaving a fire unattended or unextinguished. 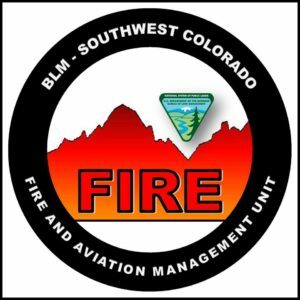 Visit https://www.blm.gov/programs/public-safety-and-fire/fire-and-aviation/regional-information/colorado for maps and updates to local fire restrictions. The BLM continuously monitors the conditions throughout the area and will modify the restrictions as needed.